Did you know that YouTube is the second largest search engine after Google? As a Google product, YouTube has climbed to the top with over 4 billion videos being viewed every single day and a staggering 60 hours of video getting uploaded every minute. 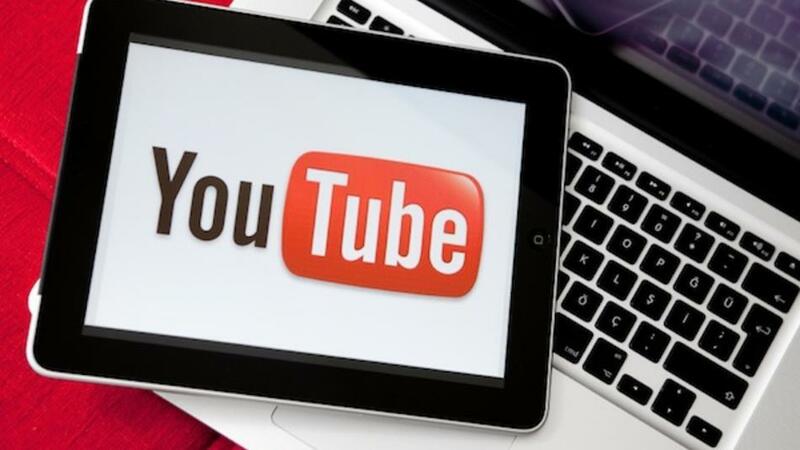 Uploading and marketing your videos on YouTube can help give your content visibility in both YouTube and Google search.